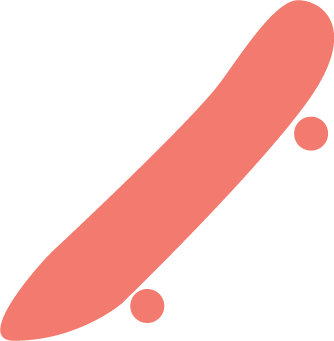 I’m a multidisciplinary artist and designer who crafts beautiful design objects and intuitive user experiences. 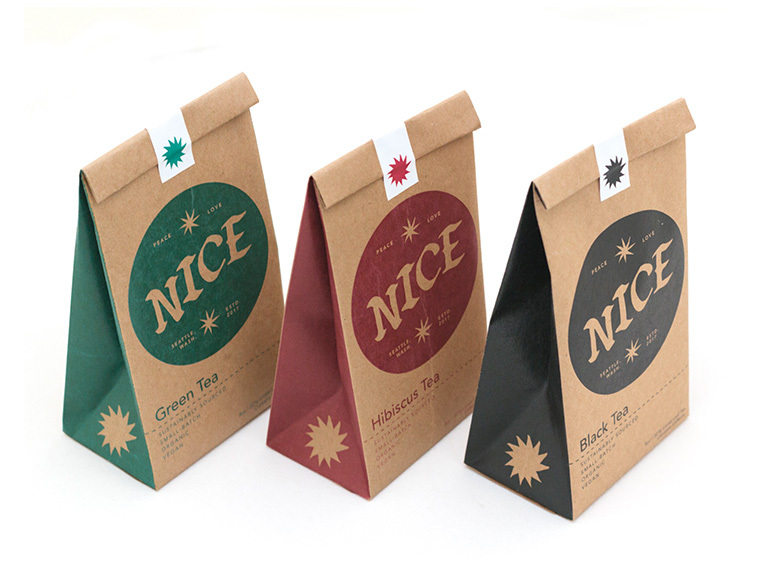 NICE Tea is a brand based around sustainably produced artisan tea. 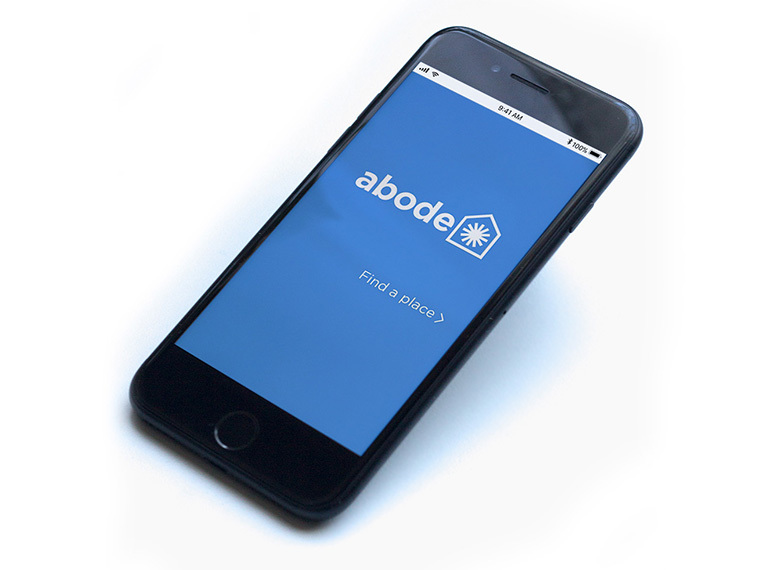 Abode is a not-for-profit room sharing solution (similar to Airbnb, Couchsurfing) for municipalities and neighborhood groups that utilizes IoT technology to enhance compatibility between guests and hosts. 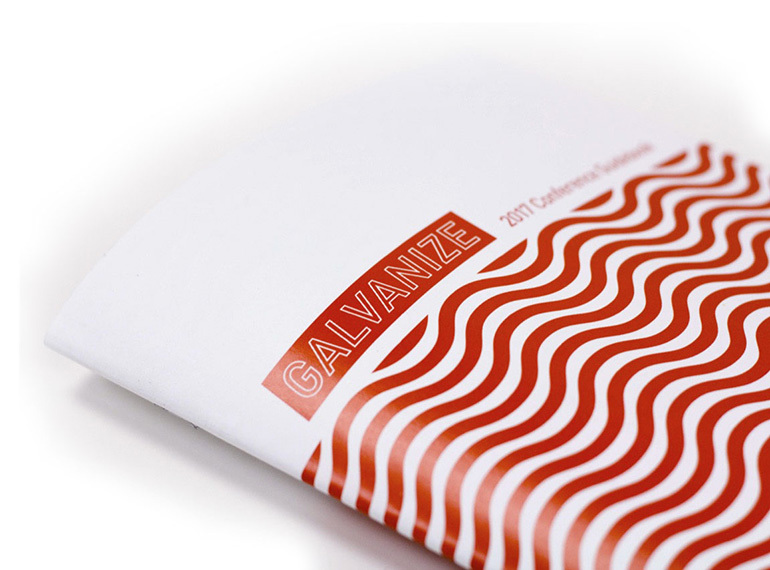 Galvanize Conference is a place for environmentally conscious people to learn about the power of sustainable product design.